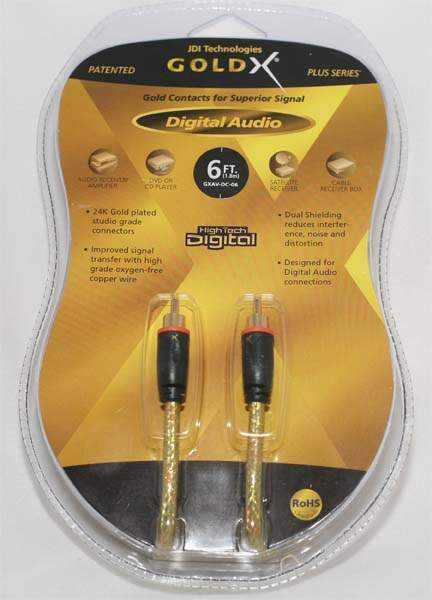 External Cable for Digital Audio. Cable from COAX to SPDIF Connector on Sound Controller. to COAX SPDIF Connector on Equipment.